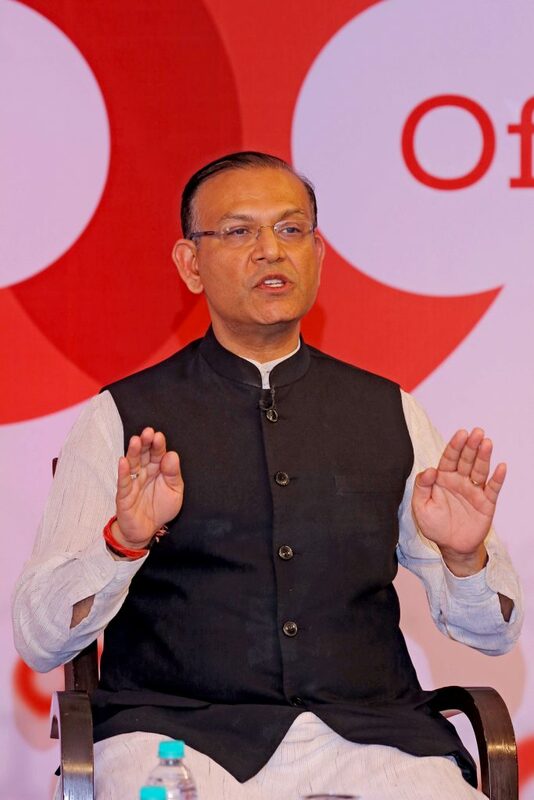 Minister of state for civil aviation Jayant Sinha opened up about the controversial incident that involved him garlanding suspects in a mob lynching case in Jharkhand and said he regretted garlanding them even though he is sure they are innocent. 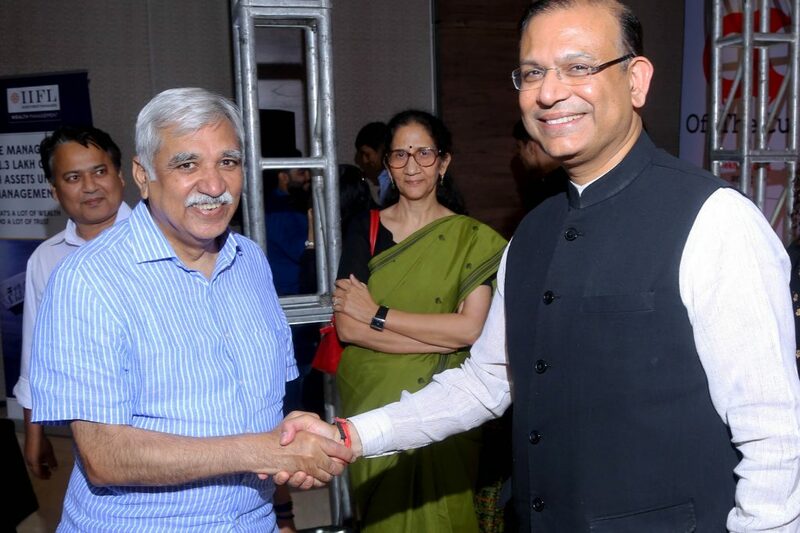 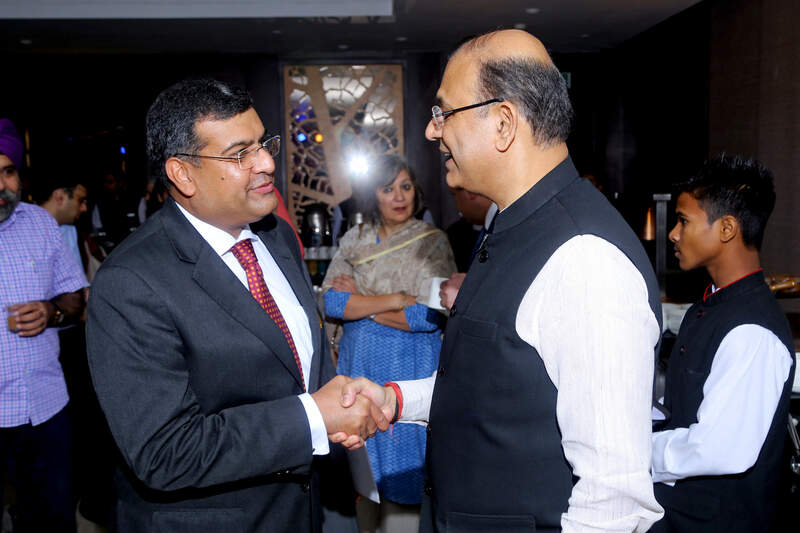 The investment fund manager-turned-politician also spoke about the differences between him and his father Yashwant Sinha, the fortunes of India’s airline companies, the trouble with chronically sick Air India and the bad loans crisis facing public sector banks. 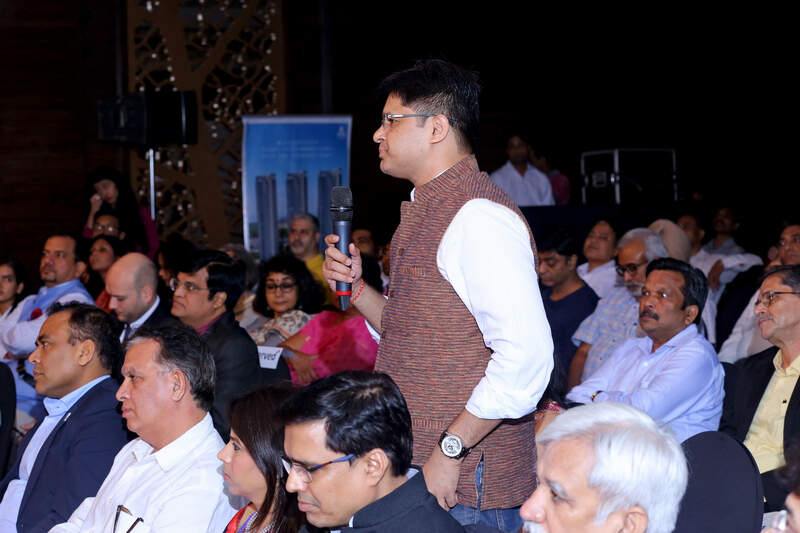 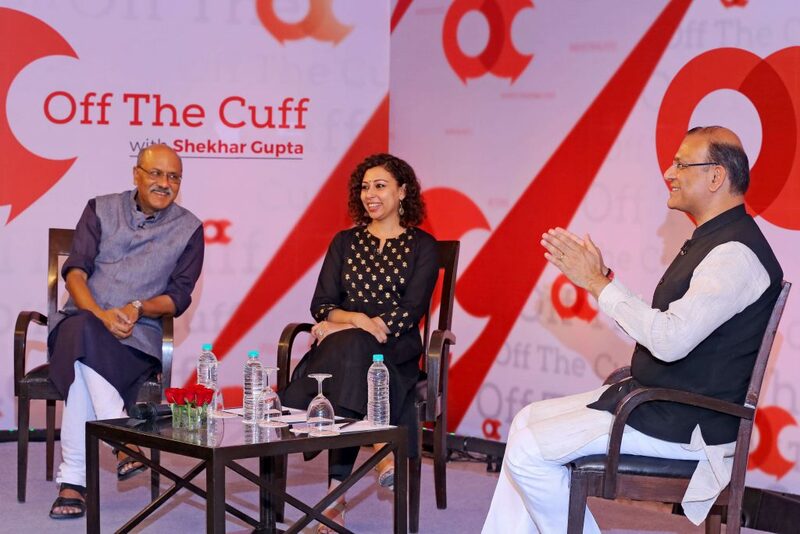 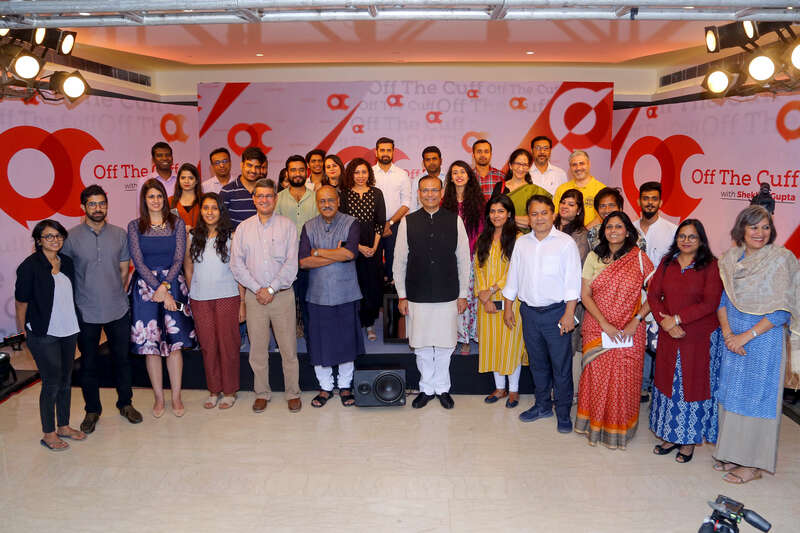 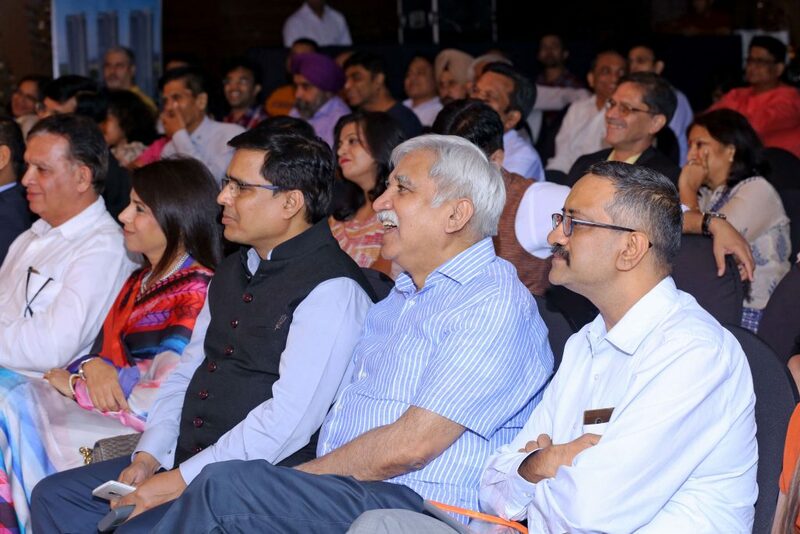 Sinha was speaking at ThePrint’s OTC and was in conversation with Editor-in-Chief Shekhar Gupta and Associate Editor Ruhi Tewari. 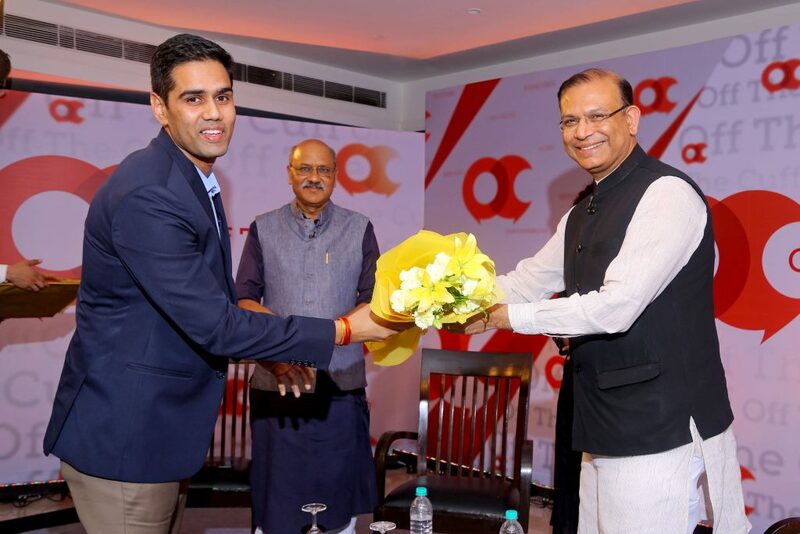 Manish Dabhade, assistant professor at JNU, asked Sinha about a possible alliance between Samajwadi Party and Bahujan Samaj Party. 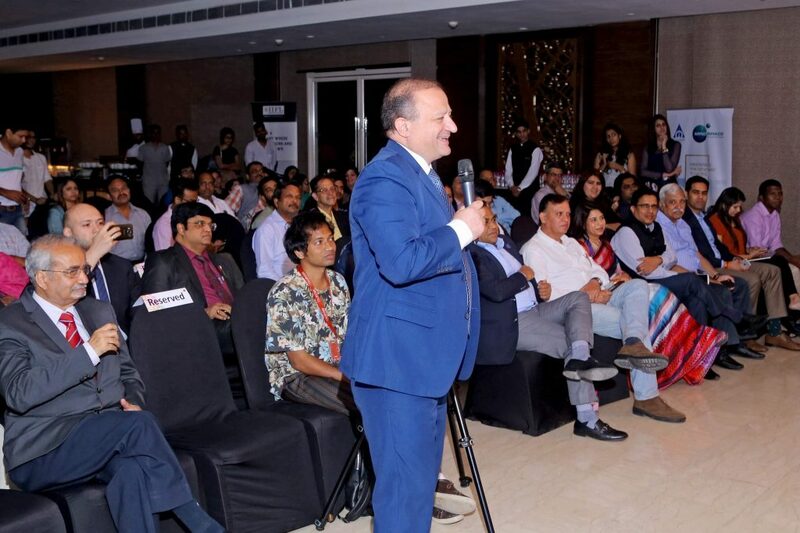 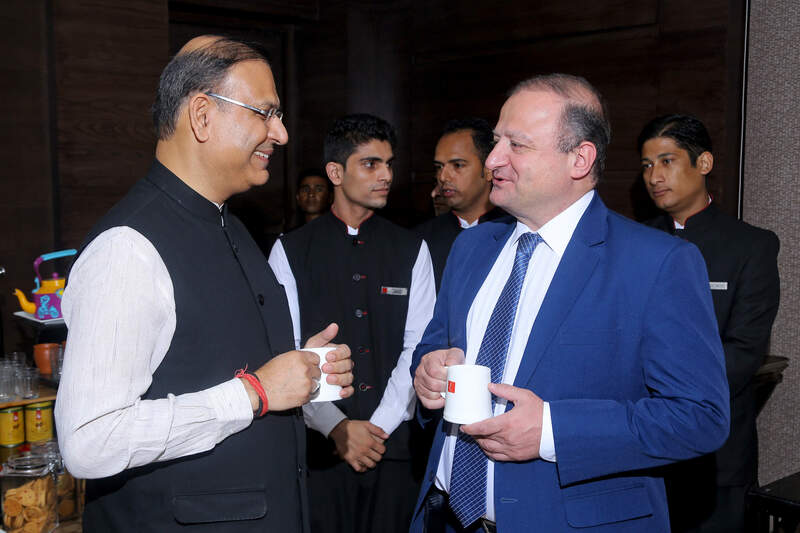 Ambassador Archil Dzuliashvili expresses his gratitude for the interaction session with Jayant Sinha. 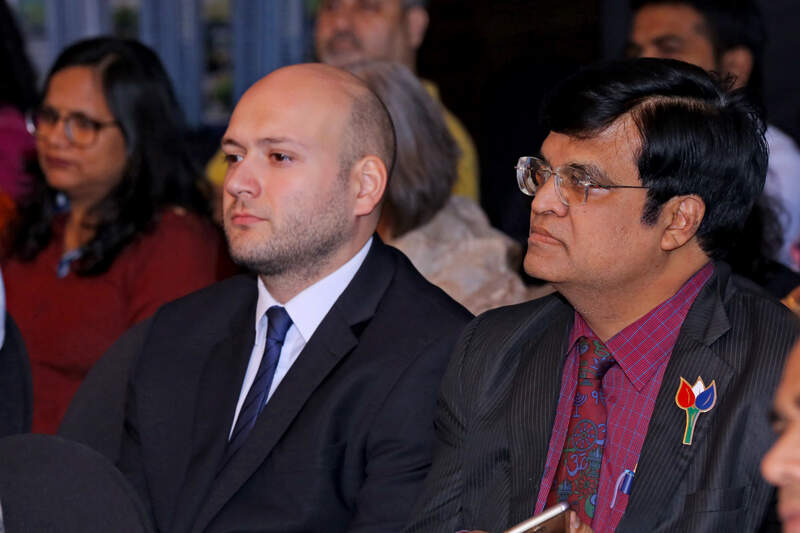 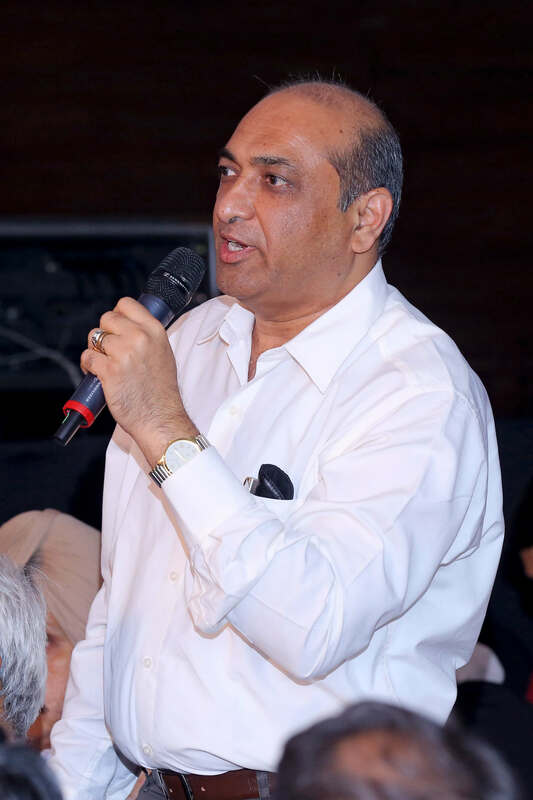 Hemant H. Bahura, general manager (HR & Admin) at Petronet LNG Ltd, shared his expertise on eco-friendly fuel.